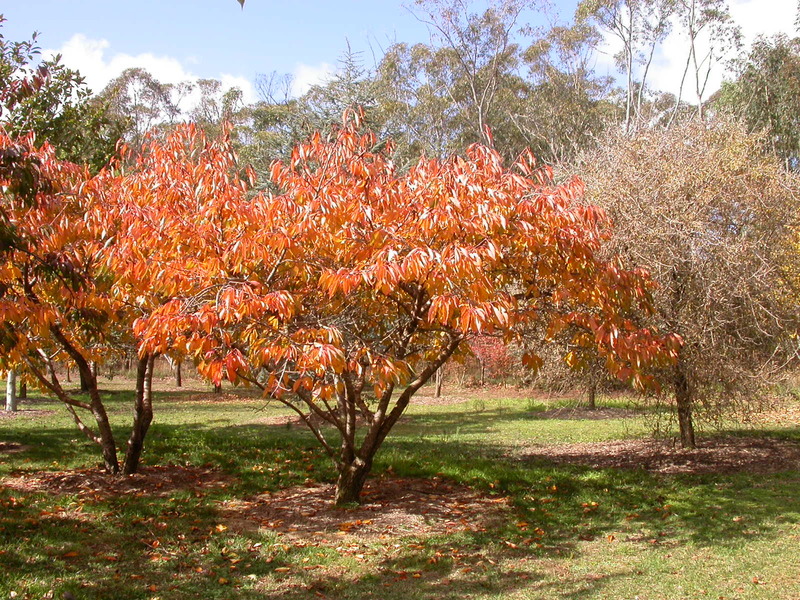 A small to medium-sized deciduous tree with a horizontally inclined broad head. A fine specimen tree. 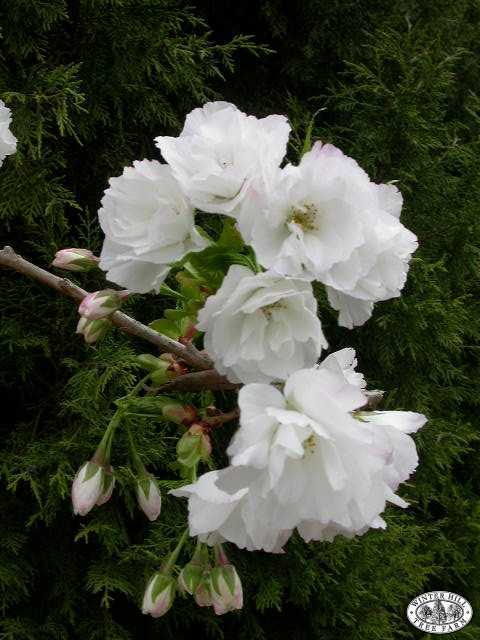 Fragrant, double and semi-double snow white blossoms hang in clusters in mid-spring. 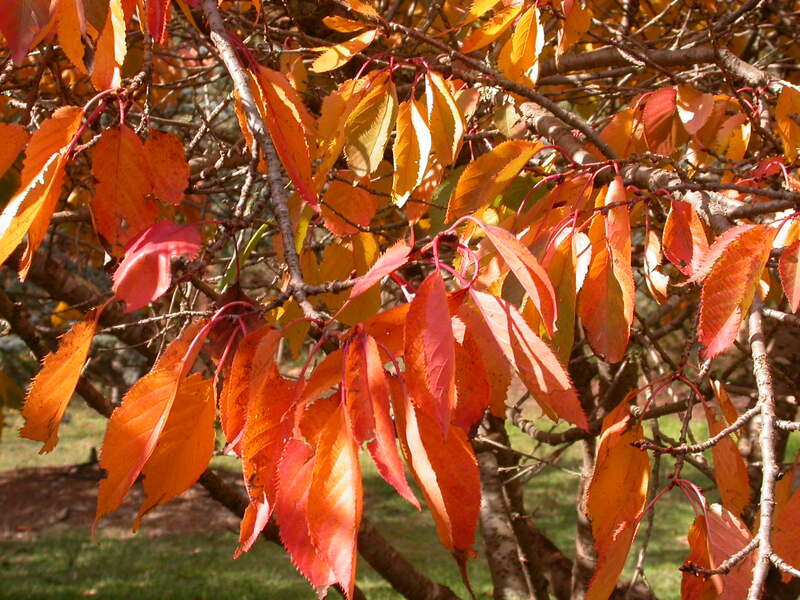 Large pale green leaves colour well during autumn. Adaptable to a wide range of well-drained, moist soils and pH levels.